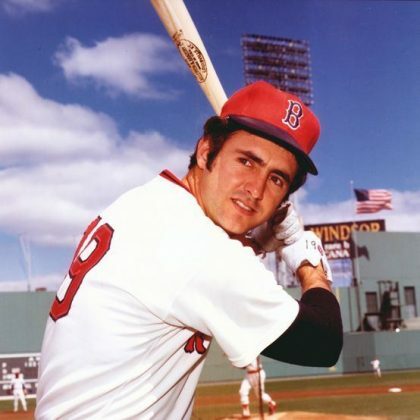 Red Sox Hall-of-Famer Fred Lynn is our new iSweat4Pets spokesman! Fred, his wife Natalie, and their cat Paris have supported the work of the FACE Foundation for years. Fred Lynn is now becoming even more involved by supporting our iSweat4Pets Campaign. He will be at our Nature Dog Walk on Saturday, October 27th signing autographs for fans between 12:00pm and 1:00pm. Stop by to meet this former Padre and MLB legend! To read more about Fred and his support of the FACE Foundation, check out our feature on his personal website by clicking HERE.